Do you remember, as a child, how endlessly entertaining a a simple old-style rocking horse could be? We certainly do. 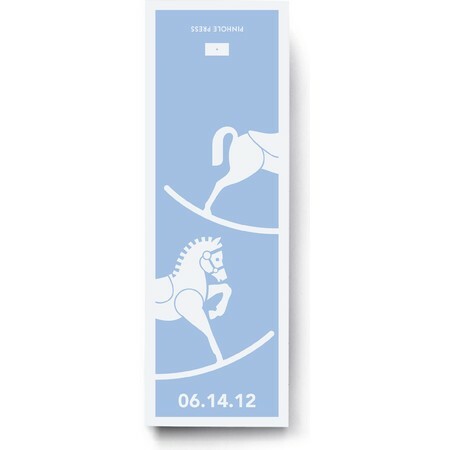 Our classically elegant gift labels take simple shopping bags from plain to chic in a snap. Best of all, any leftover labels can be repurposed as gift tags.